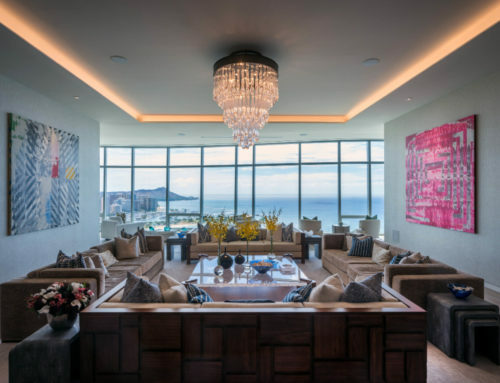 Luxury real estate is flourishing in Hawaii and Coldwell Banker Pacific Properties is proud to be a leading part of that market. Take a look at our latest Previews® Portfolio for an inside look at all our luxury properties that are on the market in Hawaii right now. 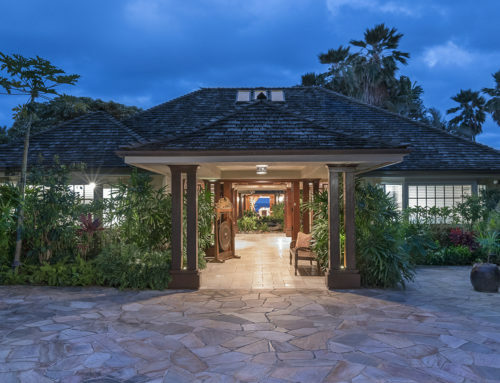 This month’s cover features 5403 Kalanianaole Highway (also seen in this article), known as Hale HoʻolaʻI, a prestigious estate of exceptional quality on 1.43 acres of land offering seven bedrooms, eight full bathrooms and a half bathroom. 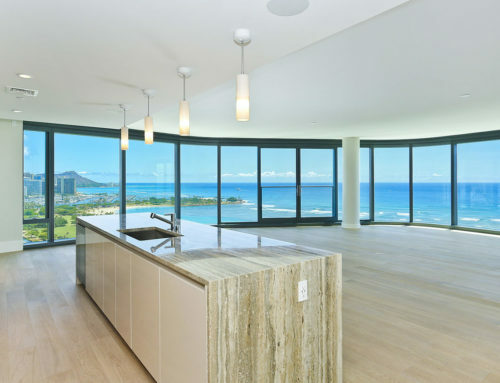 It reflects a sophisticated, modern design with generous beach frontage of 184.94 linear feet and a panoramic vista stretching from Koko Head to Diamond Head. 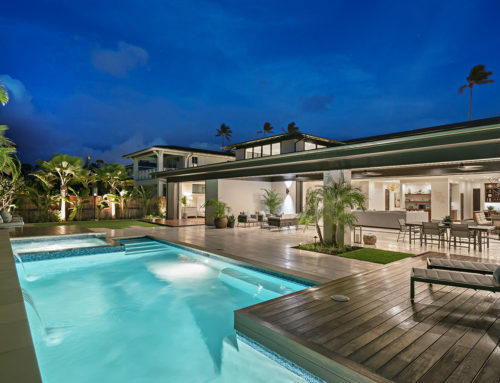 Situated on Niu Beach, one of the most picturesque shorelines in Honolulu, the residence is complete with tennis court/pavilion, sparkling pool, Jacuzzi, pool pavilion and lush, tropical landscaping. 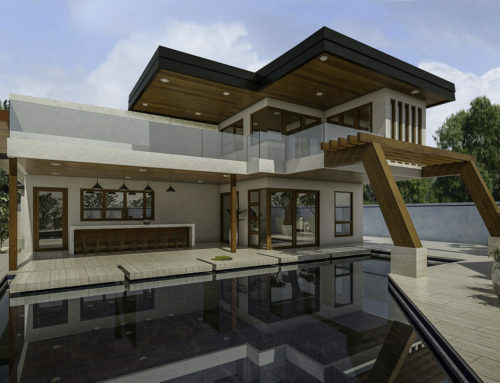 Bring your surfboards; this magnificent estate is a must see. 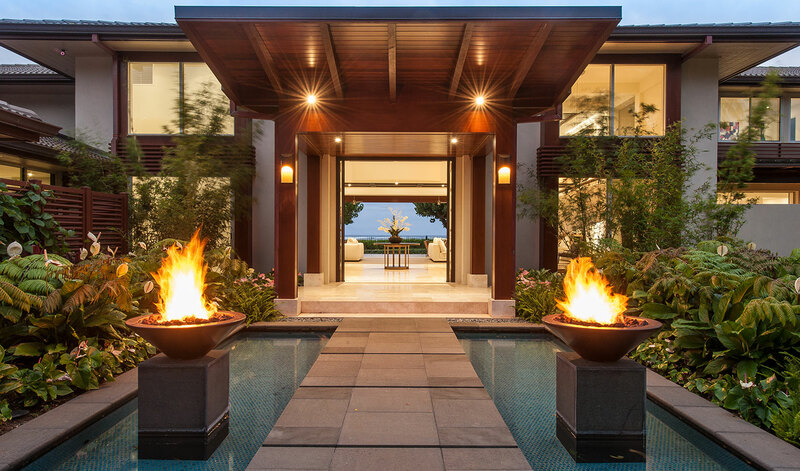 Other highlights from the December/January Previews® Portfolio include a $25M handcrafted masterpiece in North Shore/Haleiwa and an incredible mix of classical and contemporary architecture in Aina Haina/Niu Valley offered at $8.88M. Click here to view the full issue. The Previews® Portfolio was published in the December/January issue of HILuxury magazine.